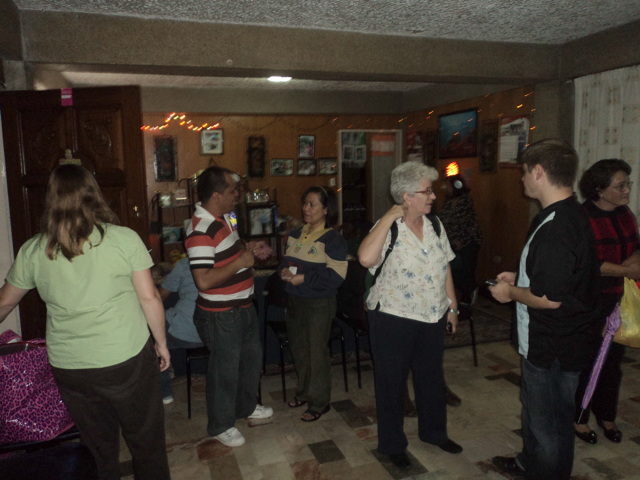 Bukal Life-Baguio had its Christmas Party at the Salas’s on December 16, 2011. 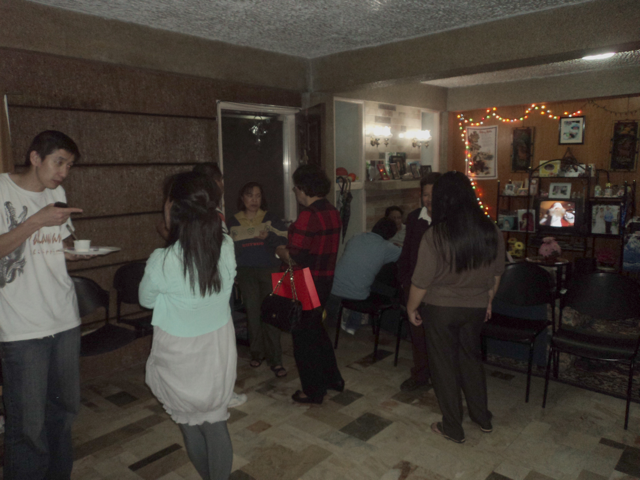 (Bukal Life-Manila held its Christmas Party on December 9th). 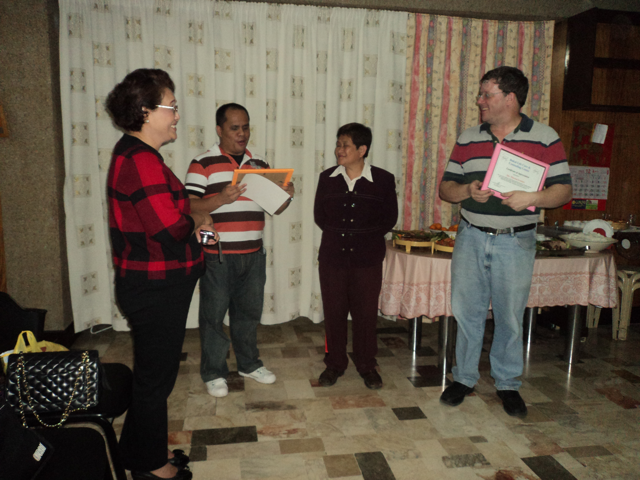 This was also a sending off and thanks to Tessa Leones for her help with us in CPE and training seminars. 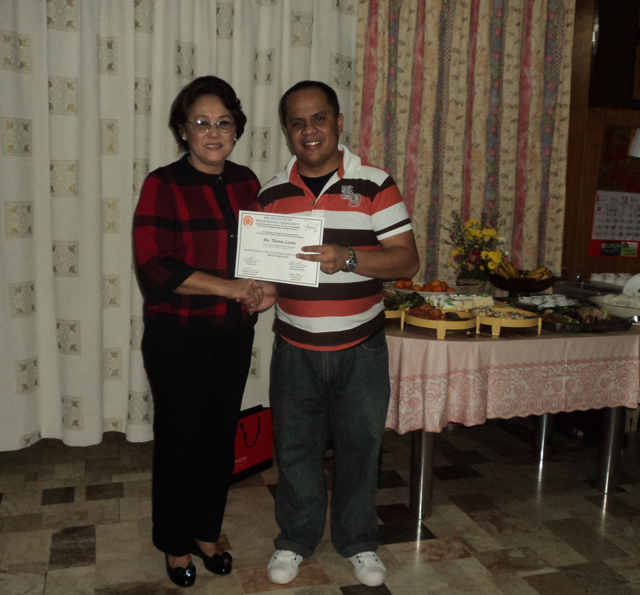 Ma’am Tess was head of Psychology at Saint Louis University for many years until her retirement. She joined us for over a year, but is going with her husband to be with children and grandchildren in the US. We are thankful for her help and have best wishes for the whole family.